Sanford ("Sandy") J. Schlesinger is a Founding Partner of the law firm of now known as Schlesinger Lazetera & Auchincloss LLP. Mr. Schlesinger is a nationally recognized expert in the areas of estate and tax planning, estate administration, family-owned business planning, charitable planning and all related areas. He also handles all aspects of contested and litigated estate, trust and related tax matters. Mr. Schlesinger is a fellow of the American College of Trust and Estate Counsel and is a past Downstate New York Chair and a former member of its Charitable Planning and Exempt Organizations Committee. He was Co-Chair of the NYU-SCPS 73rd Institute on Federal Taxation (2014). His other memberships include the Trusts, Estates, and Surrogate’s Courts Committee of the New York City Bar (2013 through 2016), the Editorial Board of the New York State Bar Journal (Emeritus since 2006), Board of Directors of the New York State Bar Foundation (through July 2013), National Academy of Elder Law Attorneys, International Academy of Estate and Trust Law (Academician), Estate Planning Advisory Committee of the Practicing Law Institute, and Financial and Estate Planning Advisory Board of the Commerce Clearing House (CCH). He has chaired The Annual Estate Planning Institute of the Practising Law Institute for over 20 years. 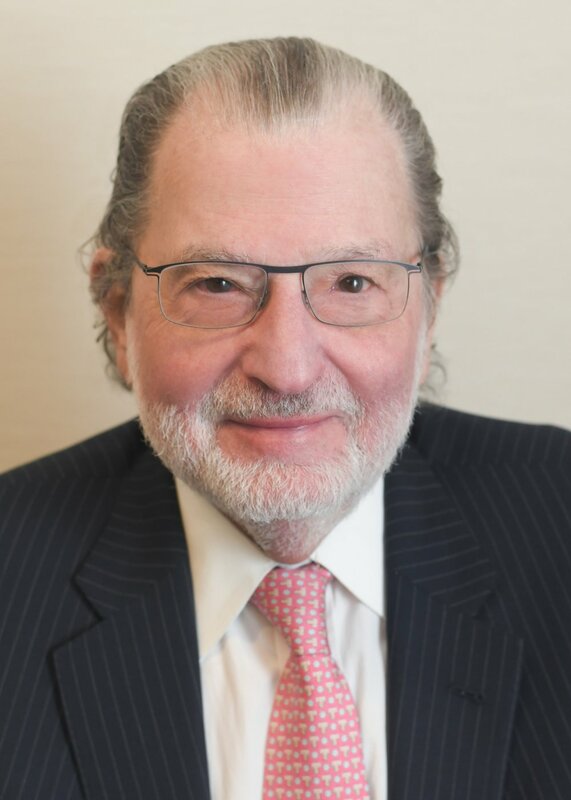 He is a former Chair of the New York State Bar Association's Trusts and Estates Law Section and the Advisory Board of the New York University Institute on Federal Taxation, (currently a member of The Advisory Board and Chair of its 2013, 2014, 2015 and 2016 programs). He is Chair of the Practising Law Institute Annual Estate Planning Institute. He is also a former Adjunct Professor of Law at New York Law School, where he taught estate and gift taxation, former Adjunct Professor of Law at the University of Miami Law School and a former Adjunct faculty member at Columbia University School of Law. He has also been elected to the National Association of Estate Planners and Councils Estate Planning Hall of Fame. Mr. Schlesinger received a B.S. (with honors) in 1963 from Columbia University and a J.D. in 1966 from Fordham University School of Law. In addition to being a frequent lecturer, Mr. Schlesinger has authored three books and numerous publications on trusts, estates, taxation, closely held business and family succession planning, charitable giving and related matters. He is listed in Who's Who in America and Who's Who in the World, as well as having been named to the lists of "The New York Area's Best Lawyers," New York Magazine and New York Times (through 2017), "New York Super Lawyers," New York Times and, for over 30 years as one of "The Best Lawyers in America".